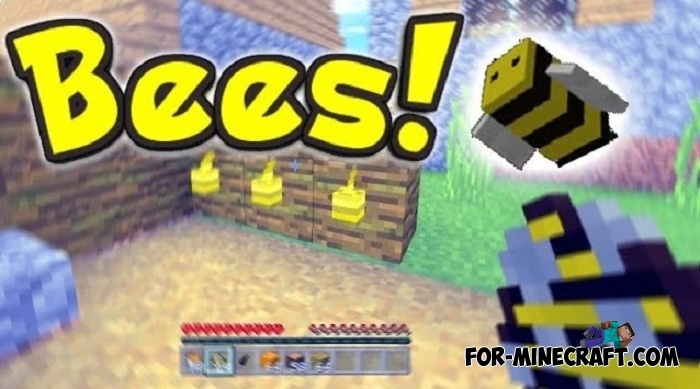 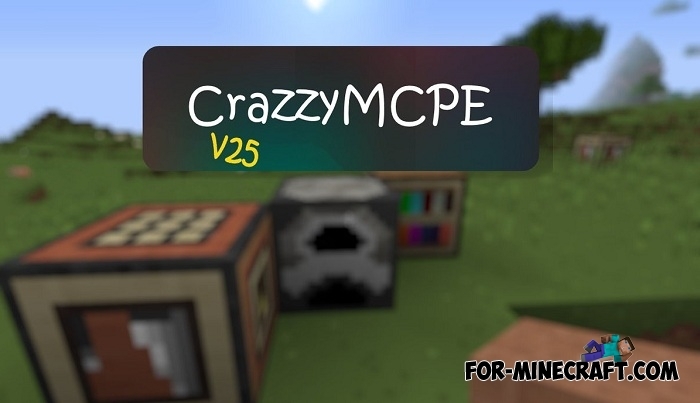 Take up beekeeping in Minecraft PE, this is a very interesting and most important tasty hobby..
CrazzyMCPE has little to do with craziness, on the contrary it adds a lot of new details for vanilla blocks, and in some cases completely.. 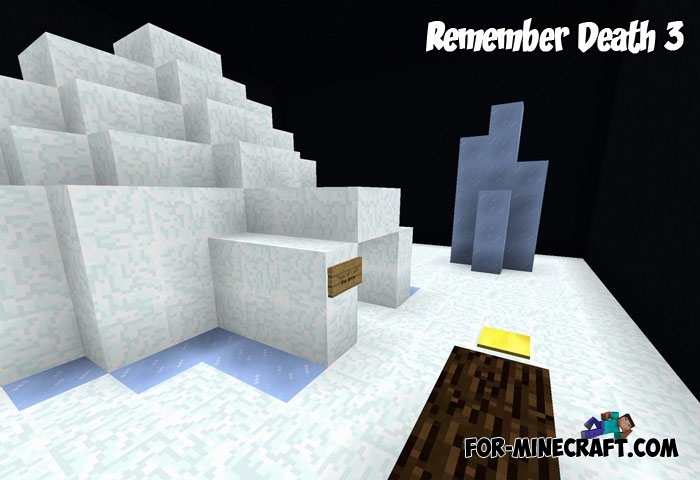 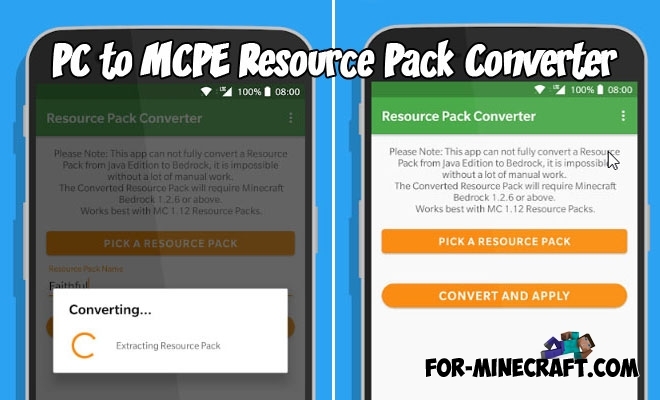 Train your visual memory with Remember Death in Minecraft PE. 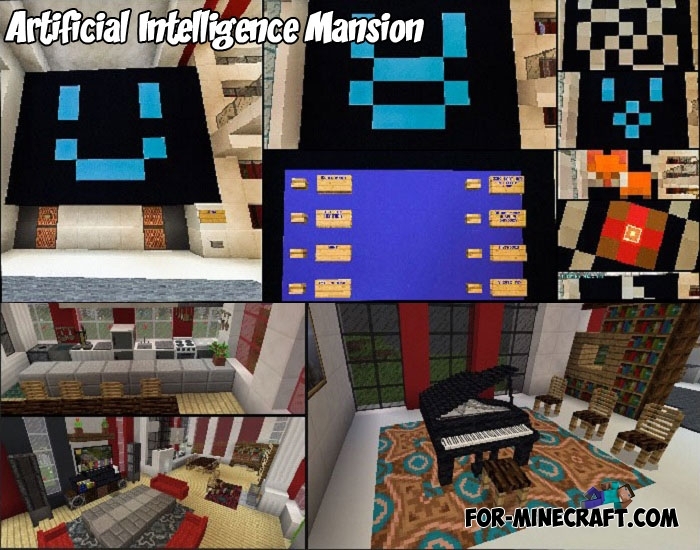 Each level is a room or a location inside which are objects and blocks..
Like Jarvis for Tony Stark, the AI of this mansion will help you and do a different job for you. 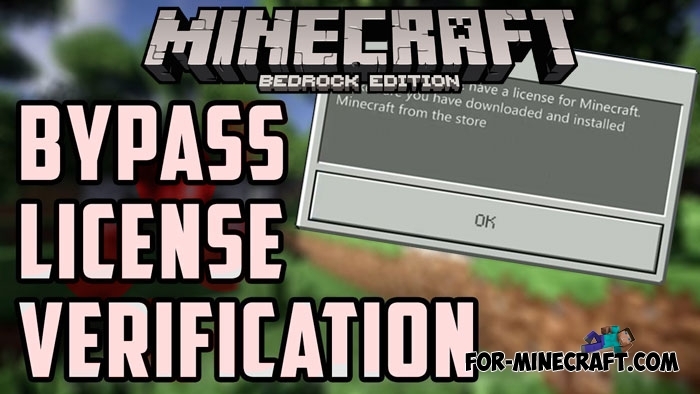 This smart computer.. 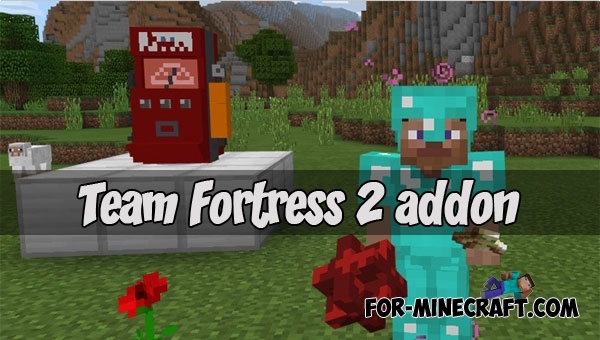 This is a thematic and very high quality addon with which you get a piece of TF2..